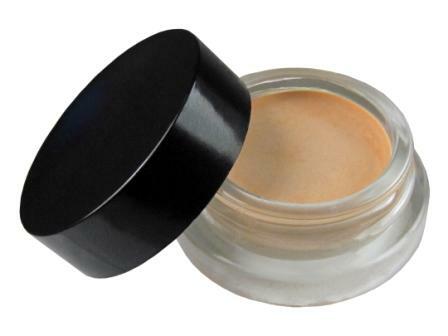 LUMINIZER POTS, All Natural, Gluten Free, Vegan, Non GMO, Infused with Organic Ingredients, Cruelty Free, Made in the USA. 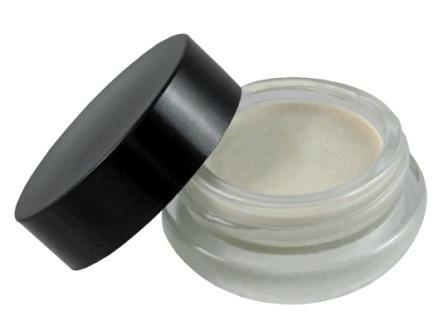 All Natural multi-tasking luminizer pots. Gluten Free, Vegan, Non GMO, Infused with Organic Ingredients. Cruelty Free, Made in the USA. LIPS: Using a lip brush, apply to upper and lower lip and wear alone. Or apply over lipstick, as a topper, for a full pouty lip look. EVERYWHERE ELSE: Dab on the tops of cheekbone, brow bone, Cupid�s bow, inner corners of eyes; wherever you need a little lift or light-from-within boost. 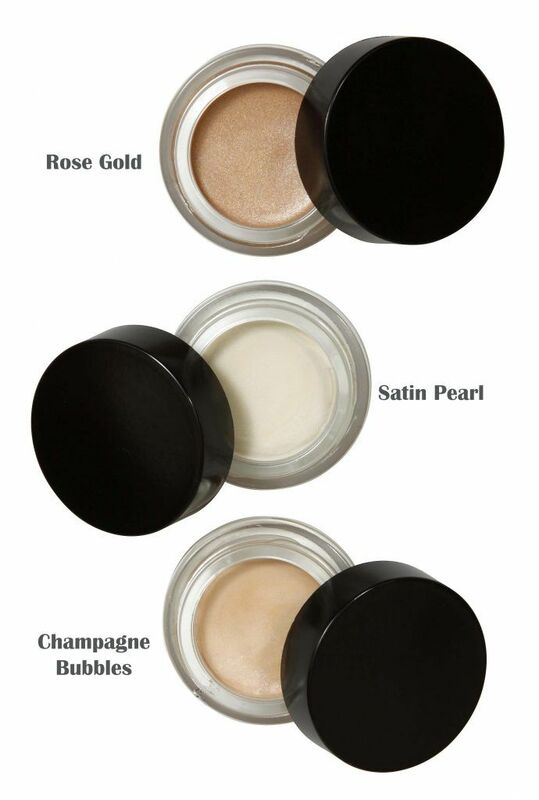 Or try as a cream eye shadow for a multi-dimensional sheen. A little dab will go a long way! Change your shade � change your mood! Each shade will give a different look and a whole new attitude! You have to try �em all! Bold brows act like a gorgeous frame to your face. Step 1: Using an angled brow brush, follow the bottom line of your brow with brow pomade; fill in any gaps or sparse areas with extra color. Step 2: Work the pomade line up throughout brow hairs using a spooly brush. First brush up and then brush out towards the ears to blend all together for a very natural look. 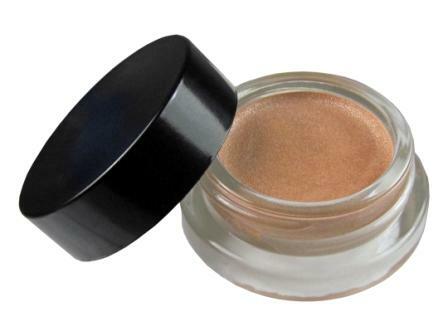 Step 3: Illuminate and highlight by dabbing Luminizer under the brow following the arch and lightly blend. For extra luminosity, apply a tiny dab just above your arch.